Singapore, 17 October 2014: Asia’s leading M.I.C.E company Sphere Exhibits and the Embassy of Korea proudly present the inaugural Kstar Fanfest, Singapore’s biggest K-pop fan celebration and the grand finale of the two-month long Korea Festival. Headlined by the hottest of Korea’s new wave of pop powerhouses, the two-day spectacular is slated to take place on 21 and 22 November 2014 at the Marina Bay Sands Convention Hall. It's the first time K-Pop stars are being brought together with celebrity fans from Singapore’s social media scene, including Deekosh, Rachel Wong, Evelyn Quek, and Sylvia Tham to share and spread the Hallyu excitement. Kstar Fanfest is the grand finale of Korea Festival 2014, which is in its second edition this year. Launched on 24 September, the two month­‐long festival is a run‐up to the ASEAN­‐ Korea Commemorative Summit this December in Korea and next year’s 40th anniversary of Singapore and Korea’s diplomatic relationship. Korea Festival aims to promote friendship between Singapore and Korea by showcasing 12 world-class events featuring the best of modern and traditional Korean culture, content and industries. The two-day finale on 21 and 22 November features Kstar Fanfest as well as a separately-ticketed section with a host of exciting exhibitors, happenings and giveaways. These include a fashion show by Korean label Lapalette, tech showcases of the latest mobile and electronics from Samsung and LG, Korean street delicacies from Korean buffet estaurant Todai, snacks from confectionery giant Lotte, car showcases and special offers from Kia, fun games and activities with attractive prizes from the Korean Tourism Organisation, sports events, Tae Kwon Do demonstrations, K-pop dance competition finals, and exhibitors such as Innisfree, Naver Line and much more. One of the most sought-after Korean girl groups right now, Girl’s Day burst onto the scene in 2011 with their hit single Twinkle Twinkle and their spicy but mostly sweet image. After a slew of hits like Expectation, Female President and Something, the four-member girl band went on hiatus and returned this year with a new mini-album Everyday 4. Sojin, Minah, Yura and Hyeri have adopted a brighter, livelier look and sound, and their comeback trackDarling went straight to number 1 on major Korean music charts. 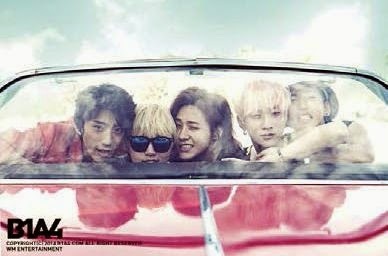 Formed in 2011, B1A4 were first introduced to the world through webtoons featuring members Jinyoung, Sandeul, Baro, CNU and Gongchan as characters. Cute, colourful and funky, B1A4 made their debut soon after with the track O.K off their first EP Let's Fly the first of many upbeat electropop tracks that make up their musical repertoire. They recentlyreleased their 5th mini album with Solo Day as the title track, and are slated to embark on their US 'Road Trip' concert tour in October. 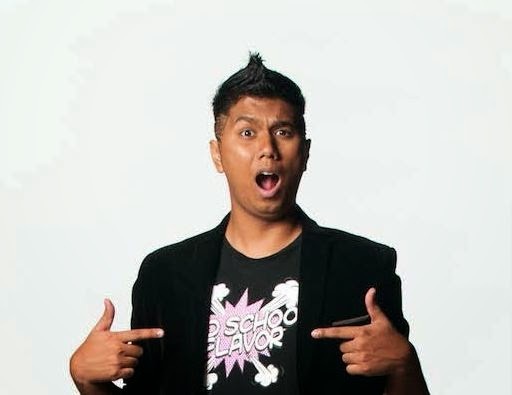 Darryl Ian Koshy, also known as Dee Kosh Singapore’s reigning YouTube personality since2010, with over 49,000 subscribers on his YouTube channel, 7,000 followers on Twitterand 51,000 followers on Facebook. 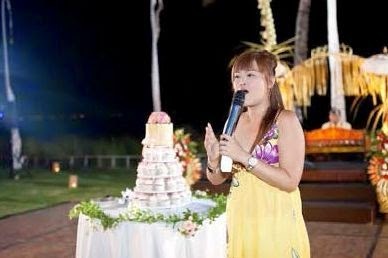 He has also deejayed on 987FM, interviewing stars like One Direction, Demi Lovato and Jay Park; and has hosted a number of events, including the FHM Model Search 2013, Big Bang’s “Thinking Of You” fanmeet, and most recently, the YouTube Fanfest 2014. 21 November, 10.30pm – 12am, Marina Bay Sands Convention Hall C after the music showcase, the arena will turn into a massive K-pop dance party complete with a Korean Guest DJ and K-pop dance tracks. Open to VIP and Premium ticket holders only. 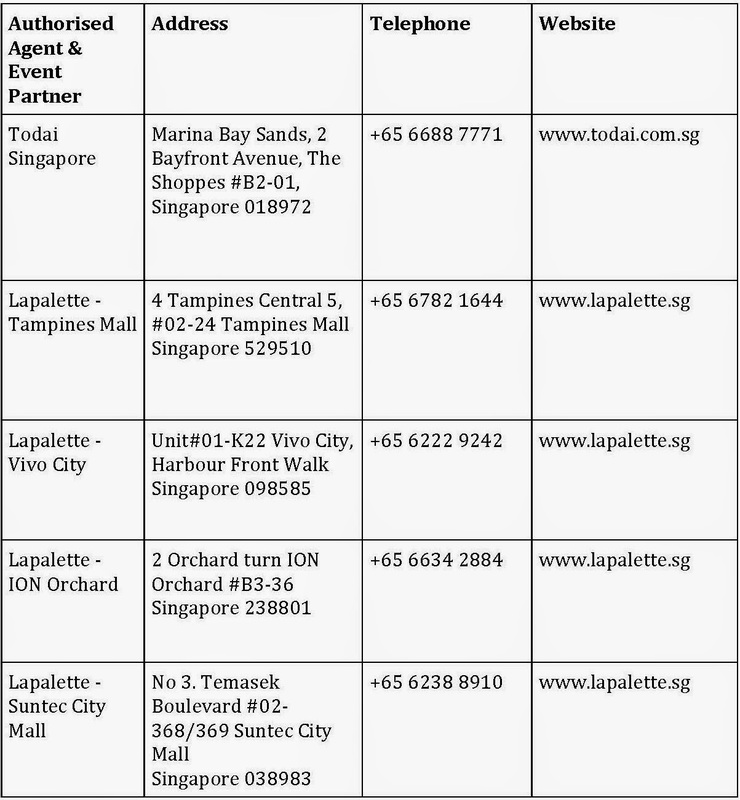 Early Bird Promotions run from 18 Oct to 2 Nov 2014 - 5% Discount on all categories except VIP and 2-Day Passes (Discount Code: KSTARFF)2-Day Pass Package Promotion runs from 18 Oct to 2 Nov 2014. Korea Festival Singapore and Kstar Fanfest 2014 is proudly brought to you by Sphere Exhibits, presented by The Embassy of the Republic of Korea, supported by Korea Tourism Organization, and promoted by Advocate Pte Ltd.